I’ve got a question for you: On a scale of one to ten, with one being the lowest and ten being the highest, how good of a role model for a loving relationship are you and your partner to your child(ren)? How do you think your partner would answer this? Your relationship with your partner is your child’s first, most important role model for relationships. Your children don’t just listen to what you have to say, they watch what you and your partner do. 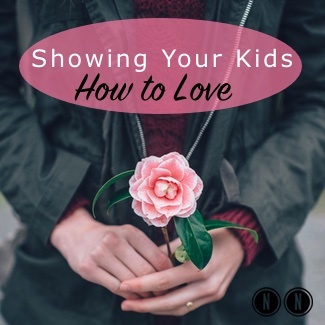 If you aren’t modeling a healthy and loving relationship to your kids, what are you modeling? [Tweet “You show your kids how to love by being a good role model. “] When it comes to relationships, you are your child’s best teacher.